Despite her healthy lifestyle, Deborah ended up having a heart attack that was caused by an arterial dissection. A heart attack can be the result of a spontaneous tearing in the coronary artery wall. Aortic dissections can be life-threatening and need to be diagnosed immediately before they rupture, burst or leak. They occur when there is a tear or damage to the inner wall or lining of one of arteries — typically the aorta, carotid or vertebral. 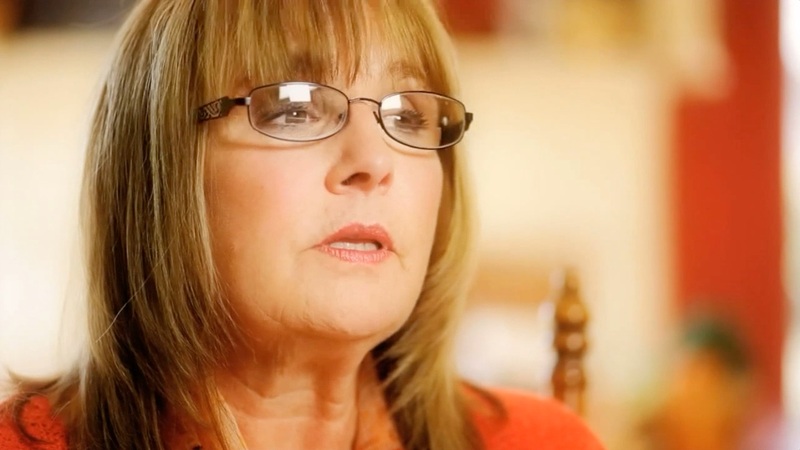 Deborah Callicoat suffered a dissection and was treated at INTEGRIS Heart Hospital; watch her story below. To learn more, call 405-949-3011. Caring for our patients is our top priority. Let us help you to find the right care for you. INTEGRIS Heart Hospital and INTEGRIS Cardiovascular Physicians are focused on delivering the highest quality of cardiac services in Oklahoma and beyond.